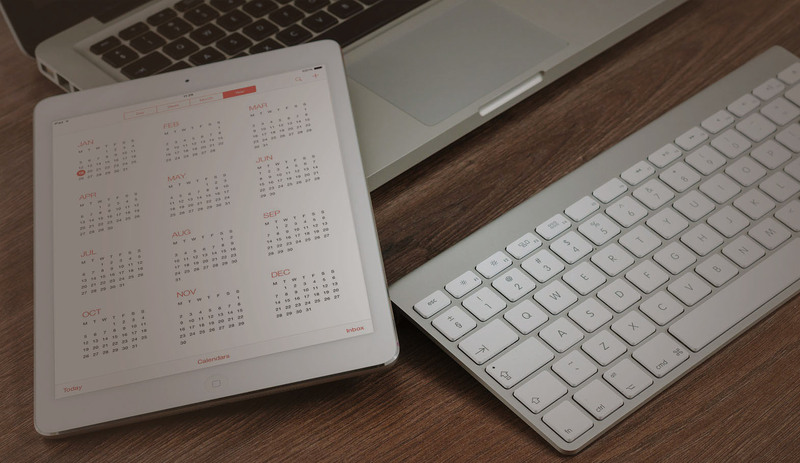 Should you be using Social Media on your Website? Should you be using Social Media sites? Its a tough question some people with website flat out refuse to use Social Media. They state its takes to much time and resources for little return. 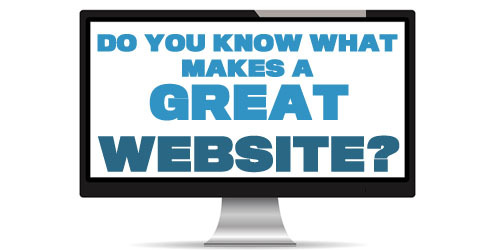 Other people will state their website would not be the same without it. Well I will say at the very least I would suggest adding social bookmarking/sharing widget to your website. There is loads of free ones out there Twitter, Facebook, Pinterest, etc all offer free ones. There are tools like share this that offer you a one fit solution. You can use this and not have to worry about updating a social media page it just allows people who visit your website to share it. Should you be using Social Media more effectively? I must admit I am in the pro Social Media camp, however I understand its time consuming and may offer little return to some people. With this in mind unless your a large organisation or you have a lot of time on your hands I believe you should pick 1 or 2 sites and concentrate on them. So if you can answer yes to most of these question then I believe you should use Social Media for your website. Do you feel confidant with computers? You have some time/manpower to maintain it? Would you spend time on Social Media Websites? Do you have something to say/offer? Do you want to engage with your visitors/clients? Do you believe using Social Media will have a positive impact on your business? In conclusion, if you have a website Social Media should be a important part of it. What you need to ask yourself if you want to do Social Media Lite, or Social Media Heavy. Even if you only scratch the surface with Social links it can help to drive people to your website. Very true that keeping up to date on social media can be really time consuming, its worth devoting the time too though if you ask me.